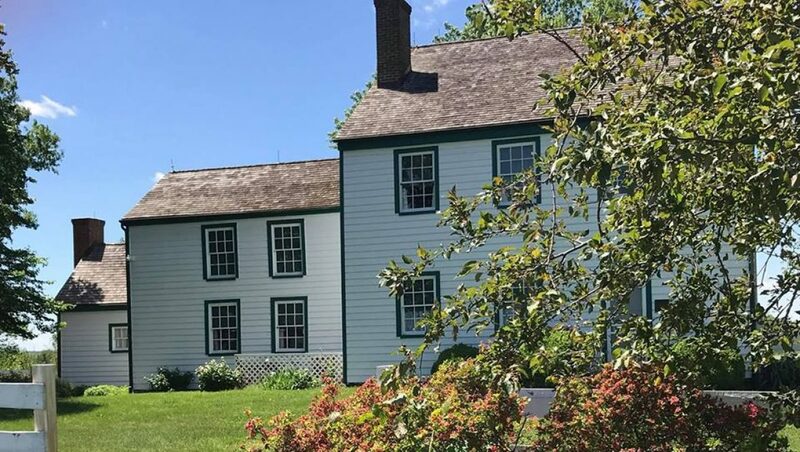 This is the official site of the Dr. Samuel A. Mudd House Museum. 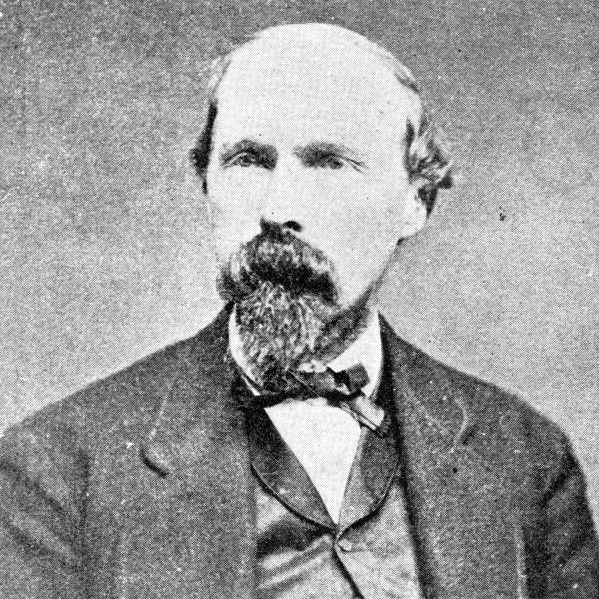 Dr. Mudd was the southern Maryland doctor who set the leg of John Wilkes Booth the morning after the assassination of Abraham Lincoln. Yesterday, March 2, the 2019 docent meeting was held in the Exhibit Building. The annual meeting was lead by head docent Donna Peterson. The purpose of the meeting is to assemble the docent team to refresh and update polices and procedures for the upcoming season. We also welcomed four new docents! The docent meeting is just one more sign that the 2019 season is about to begin! If you, or someone you know, are interested in becoming a docent please click on the “volunteer” tab at the top of the page and follow the instructions!